Chika would prefer it if you'd give up and let her shove you into her metallic suit. Embrace death, don't fight it! When you're really determined to get those tickets at the arcade. 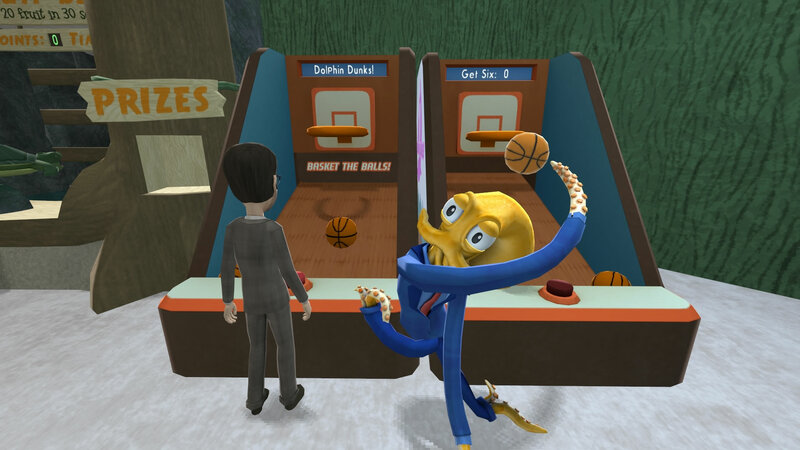 Scoot over sir, Octodad is in the house! 5. No Man's What The Hell Is That?! 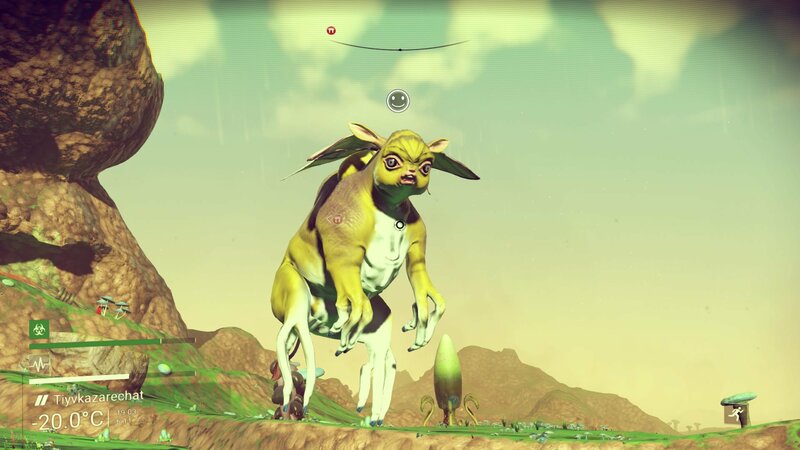 We did an article on the weirdest aliens in No Man's Sky... but people just keep on finding more. 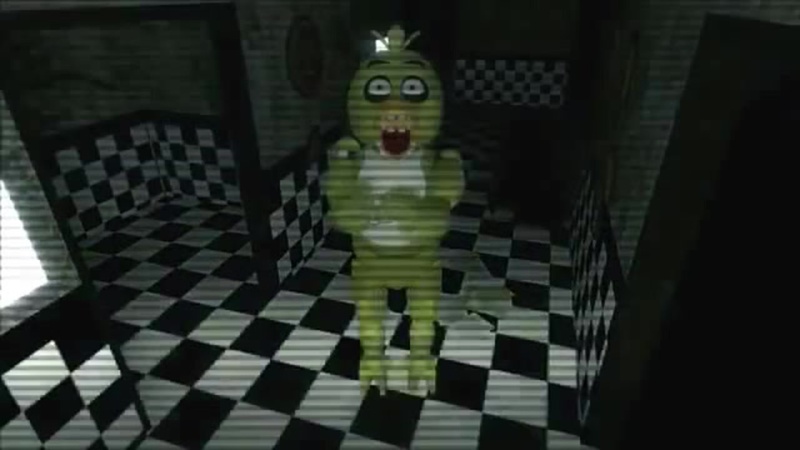 Seriously, what is that and is it looking at us like that?